Each year, after the tickets have sold out, Aunty considers it a privilege to be able to make available for purchase a small quantity of tickets at her discretion. These will go mostly to veteran Golden Plainers, who tried but didn’t strike gold in any of the ticket allocations. 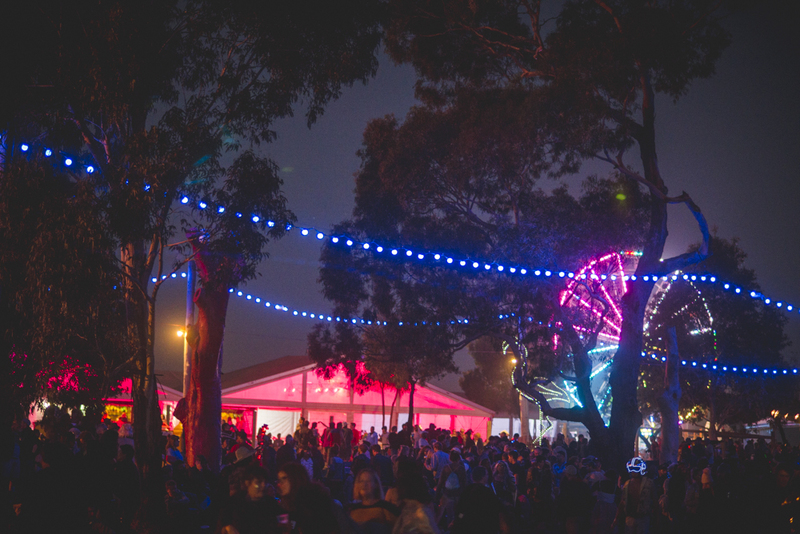 Preference is given to those who have been to Golden Plains the most times, and can prove it, via a story or photo (old Golden Plains t-shirt, you at the festival, etc) or some other corroborating evidence. Applications for Aunty’s Last Golden Chance open in January each year for a very short time.